Atkins Scuba is on the move! Or more specifically, we’ve moved. After spending two and a half years in sunny Cozumel, Mexico, we’re back in Canada! 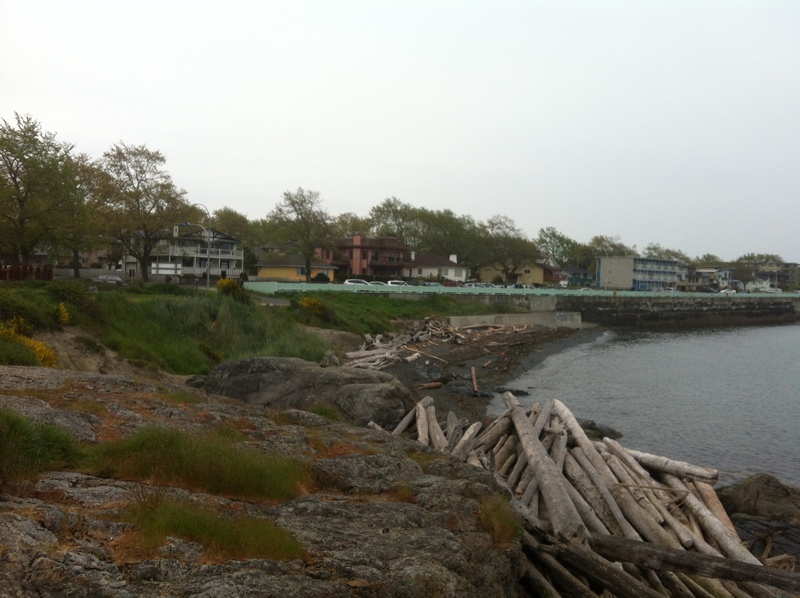 You can read about our journey home here; we are now (mostly) settled in Victoria, BC. View from the Ogden Point Breakwater entry point. Matthew has accepted a new opportunity and is now the manager of the Ogden Point Dive Centre (go ahead and “like” the facebook page!). It’s in a wonderful location right on the breakwater, just a short distance from the inner harbour and all the awesomeness that downtown Victoria has to offer. Shore diving just steps away, weekly charters, training, and a venue for some scuba trips! We’re still teaching (just finished an Emergency Oxygen Provider course and are in the middle of a Rescue Diver program, starting some Divemasters next week) and are ready to see all of you, our friends, here on Vancouver Island! There is wonderful diving here (as you already know, I’m sure) and we’re embracing it!